You can now follow me on Amazon. Check it out. 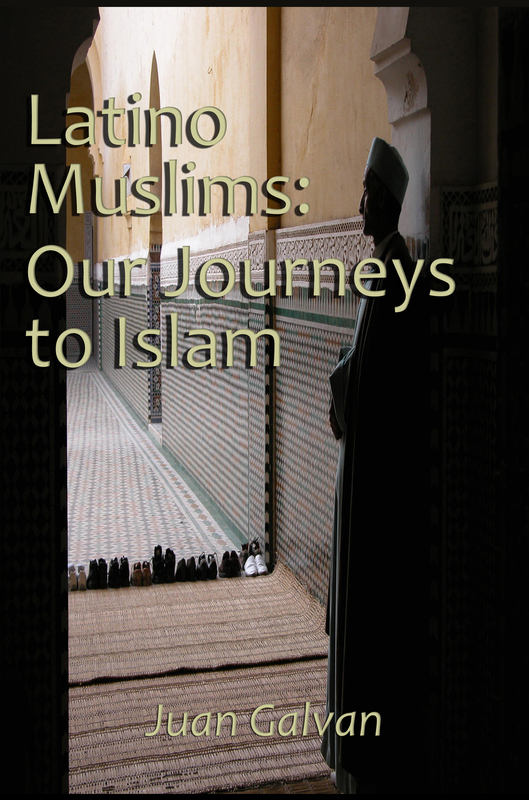 The narrative of a minority within a minority, this collection of stories fell on my lap after Juan Galvan had introduced his project which immediately drew my interest. The book’s very first outstanding feature was its humble character. Each story spoke of truth seekers of all walks of life, from a student and a military man to a college professor and an internationally acclaimed writer. Yet, they all shared with a stunningly equal awe and just as equal piety. Another feature was the book’s vast range of emotion. Several testimonies were filled with heart wrenching details of a human tragedy, others with human joy and celebration. One story takes you on a trip to see the world; another tells you what happens at your backyard. Men and women open up about their failures and their achievements, and before you know it, you are walking to the minarets, listening to the muezzin and tasting a day of Ramadan. This book will make you cry, laugh, contemplate, feel empowered and peaceful. 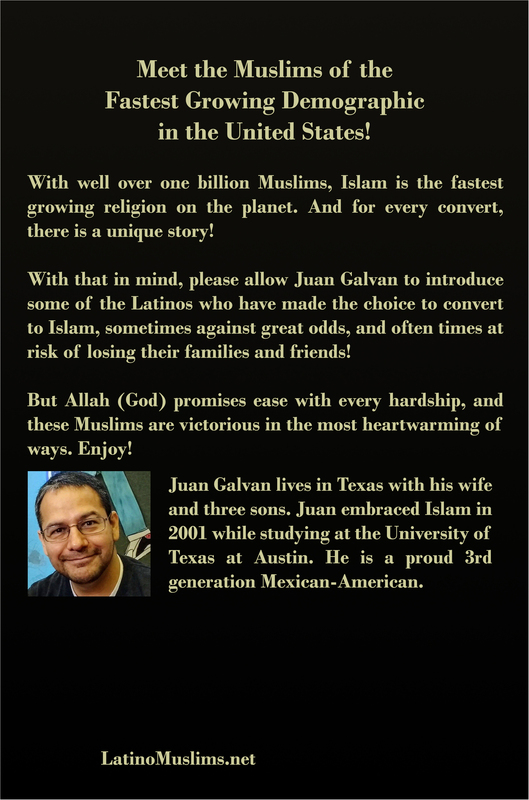 It’s an excellent introduction of role models to a younger generation of Muslims, and it’s a wonderful message of tolerance, respect and dialogue in a multi-cultural, multi-dimensional American and global society. 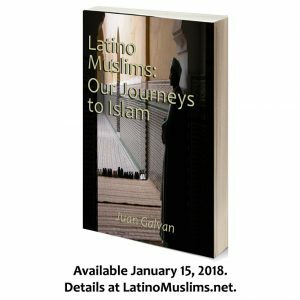 You can find similar articles at LatinoDawah.org and HispanicMuslims.com. What are some of your suggestions for a trailer for the book? A Media Kit has been added to the book’s website. Check out the press release! The first book trailer. It has quotes from all contributors.